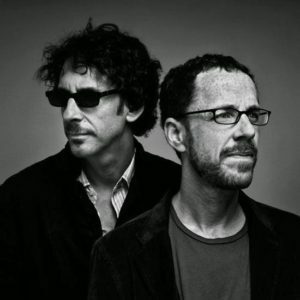 Joel and Ethan Coen: Fargo, The Big Lebowski, No Country For Old Men, Miller’s Crossing, Barton Fink, O Brother Where Art Thou?, Inside Llewyn Davis, Bridge of Spies, Raising Arizona, Blood Simple. 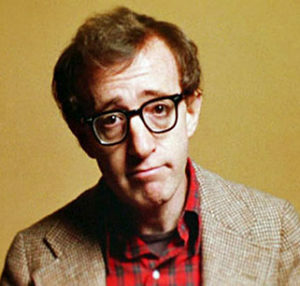 Woody Allen: Midnight in Paris, Hannah and Her Sisters, Annie Hall, Manhattan, The Purple Rose of Cairo, Crimes and Misdemeanors, Blue Jasmine, Deconstructing Harry, Broadway Danny Rose, Husbands and Wives. 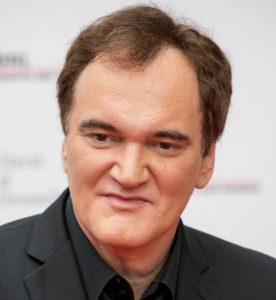 Quentin Tarantino: Pulp Fiction, Reservoir Dogs, Jackie Brown, Django Unchained, True Romance, Natural Born Killers, From Dusk Till Dawn, Kill Bill, Inglorious Basterds, The Hateful Eight. 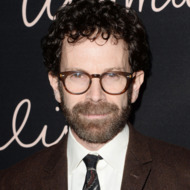 Charlie Kaufman: Being John Malkovich, Adaptation, Eternal Sunshine of the Spotless Mind, Synecdoche New York, Anomalisa, Confessions of a Dangerous Mind, Human Nature. 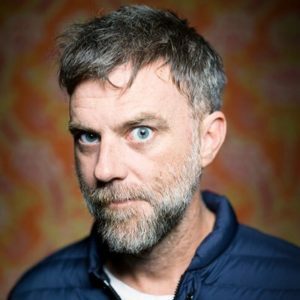 Paul Thomas Anderson: Boogie Nights, There Will Be Blood, Magnolia, Punch Drunk Love, The Master, Phantom Thread, Hard Eight, Inherent Vice. 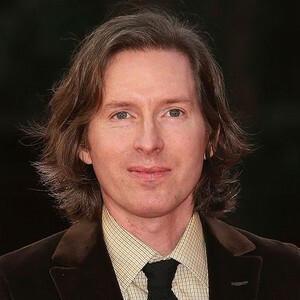 Wes Anderson: Rushmore, The Royal Tenenbaums, Moonrise Kingdom, The Grand Budapest Hotel, Fantastic Mr. Fox. 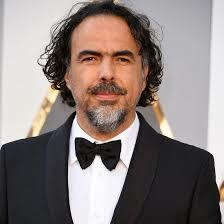 Alejandro Gonzalez Inarritu: Birdman, 21 Grams, Amores perros, Babel, The Revenant. 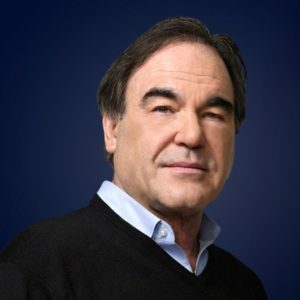 Oliver Stone: Platoon, Wall Street, JFK, Salvador, Talk Radio. Christopher Nolan: Memento, The Prestige, Inception, The Dark Knight, Dunkirk, Following, Interstellar. 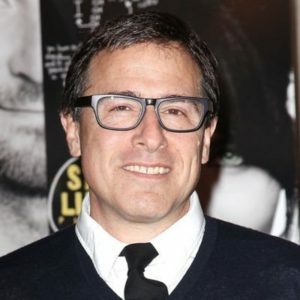 David O. Russell: American Hustle, Three Kings, Silver Linings Playbook, Joy, Flirting With Disaster. *Academy Award winning screenplays in italics.